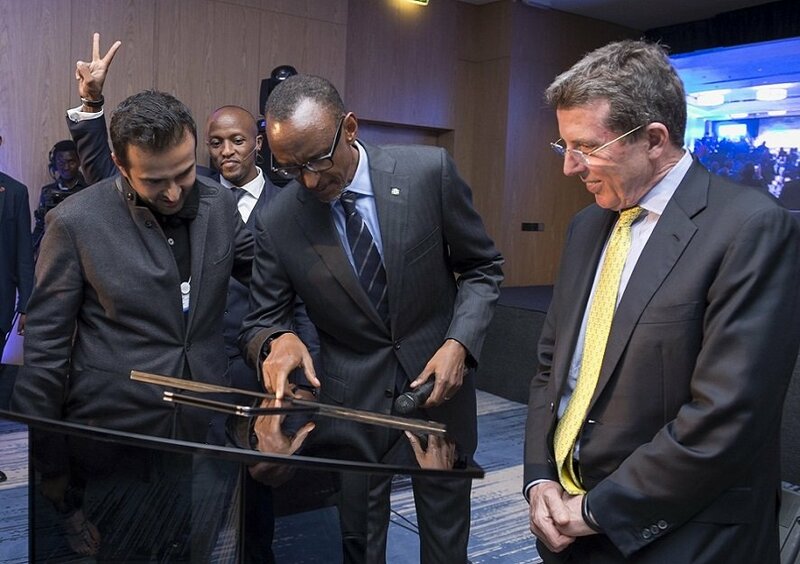 KIGALI – In a bid to solve the massive ICT and technology issues that the country is facing while also creating more jobs in the fast pace growing IT world, Rwanda is set to open its first smartphone factory making it the first in Africa to locally manufacture phones that will meet the demand of the African market. Speaking in Parliament(Inteko Ishinga Amategeko y’u Rwanda), Minister Paula Ingabire explained that the deal is in partnership with Ugandan investor Ashish Thakkar who is already in talks with Rwanda’s authorities to set up his Pan-African technology company, MaraPhones under Mara Company and start production by April 2019 which will provide close to 20,000 jobs. World Economic Forum in 2016. With this successfully in the bag, Rwanda is becoming Africa’s leading country in terms of development and economic growth with a grounded vision of about working towards the future.